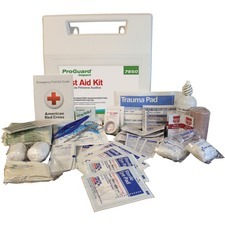 Burn cream packets are specially packaged to refill the PhysiciansCare Xpress First Aid Kit (sold separately) and are part of the Xpress First Aid Refill System. 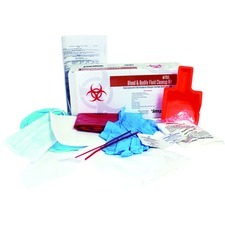 The refill system is a unique color-coded system that simplifies first aid and makes it easy to keep the kit organized and find what you need quickly. The starter kit and other refills are sold separately. 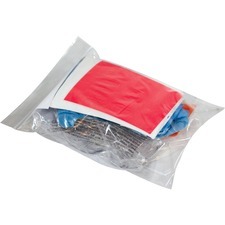 Packets of burn cream come in easy-to-find Clean, Treat and Protect boxes that lock into place inside the first aid kit (sold separately). 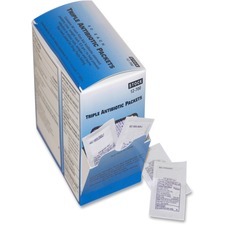 Refill system makes ANSI/OSHA compliance easy. 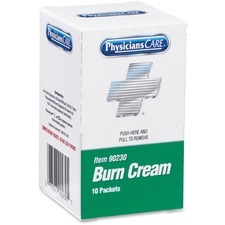 Burn ointment is perfect for first aid kits or to keep handy in its easy-to-use dispenser box. 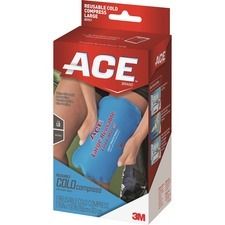 Single-use, 0.9 gram packets contain benzalkonium chloride (0.13 percent BZK) and Lidocaine HCL (0.9 percent) to help prevent infection in and provide temporary relief from the pain of minor cuts, scrapes and burns. First-aid antiseptic/pain relieving spray is specially designed to fit anywhere to give you infection protection, anytime, anywhere. Spray design allows no-touch and no-sting application for external use only. Durable, nonaerosol spray fits anywhere and is designed for easy, one-handed use. 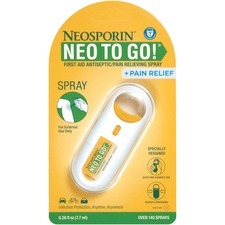 Keep this infection protection, Neosporin To Go Spray, in your bag, desk, workshop, or car glove compartment. Portable device delivers more than 140 sprays. First Aid Antibiotic Ointment provides long-lasting infection protection and even helps minimize the appearance of scars. 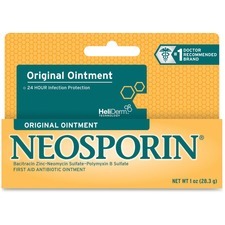 Neosporin is the No. 1 doctor recommended brand for more than 25 years. No other triple antibiotic ointment kills more types of bacteria. It is suitable for your whole family. 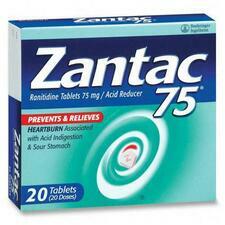 Zantac 75 prevents and relieves heartburn associated with acid indigestion and sour stomach.